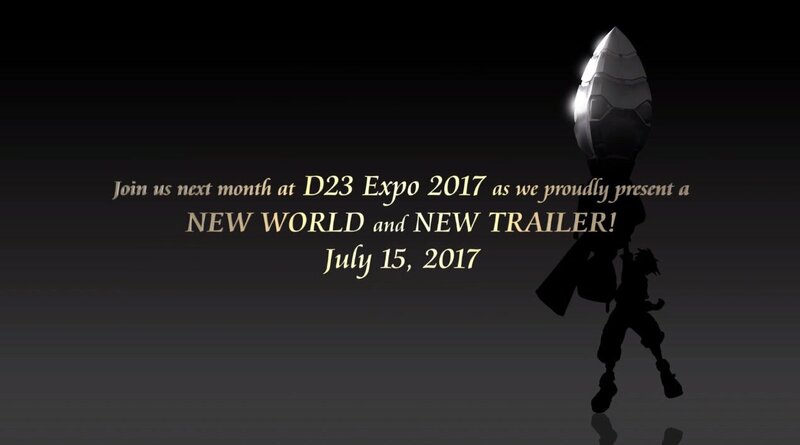 Sal Romano wrote: Square Enix showcased a new trailer for Kingdom Hearts III at E3 introducing the game’s first Disney world: Tangled. 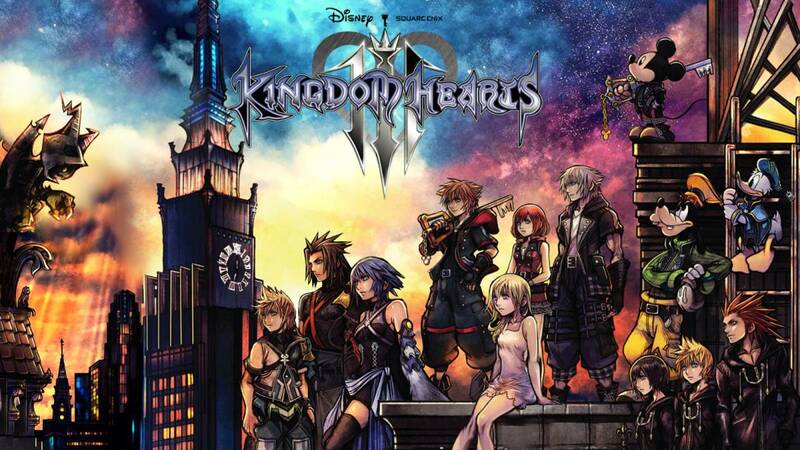 The world based on Tangled is one of many big reveals that the Kingdom Hearts III team has in store and is the first announcement in a larger, deep creative collaboration between Square Enix and The Walt Disney Animation Studios. They seem to be the same trailers, the first one in Japanese, the second in English. Insomnia wrote: Utter Disney garbage that is infecting and dragging down a company struggling to remain relevant.